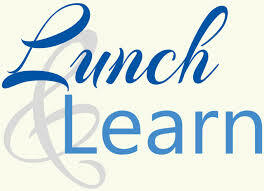 Join us for an informative lunch with Brad Stoddard MBA, CEO of Sunrise Ambulatory Surgical Center. Sunrise ASC has been delivering high quality surgeries at the lowest prices in Lakeside for over 17 years. All of us may need surgery at some point so don’t miss this great opportunity to learn from an industry expert!